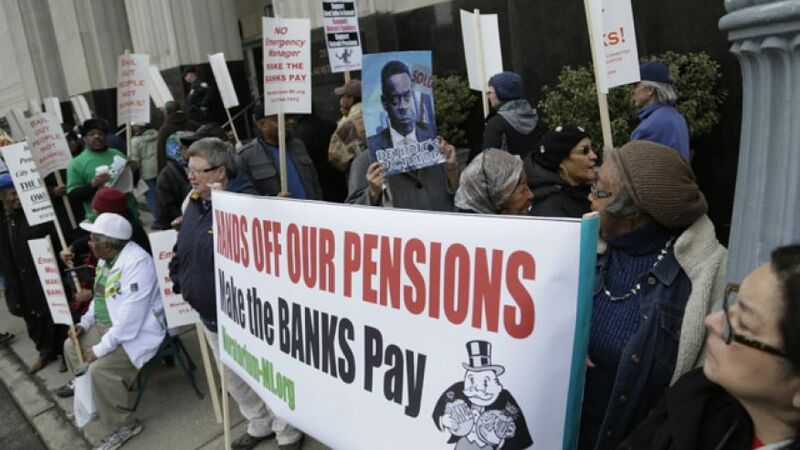 After 2015.75, we will begin to observe the Pension Crisis manifest before our eyes. There are few governmental exceptions within Western Society without this serious trouble. While they keep everyone occupied between soccer and football, governments have done an incredible job of committing massive fraud upon the public. Public unions are simply demanding that governments raise taxes and extort money from other sectors to hand to them. Government pension funds are a joke. Even in Britain, pensions will run out of cash next year: Amount handed out to future generations will be disastrous. Those under 35 should not expect anything for their taxes. (see also the Mail). 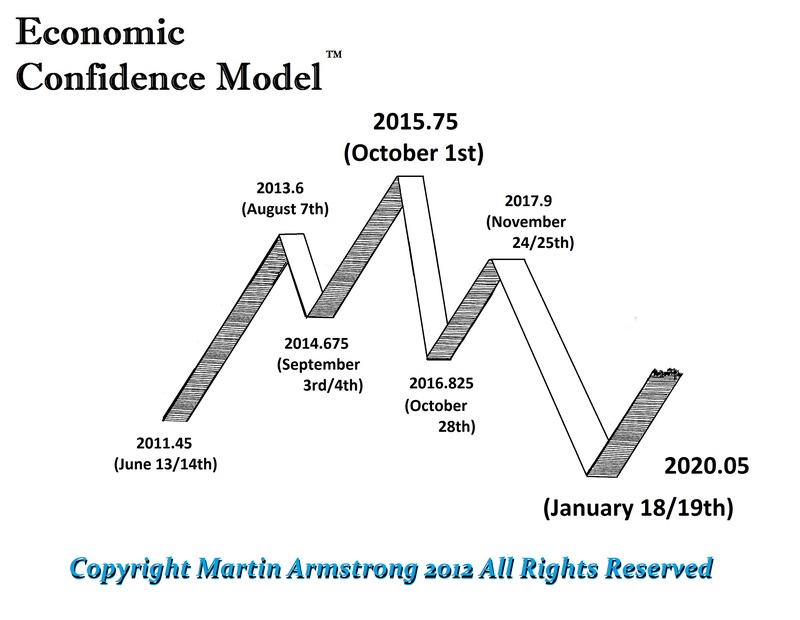 This will be part of the ever increasing civil unrest that we see coming after 2015.75 moving into January 2020.